Spud is a 4-year-old Yellow Lab. He is very easy going and happy all the time. 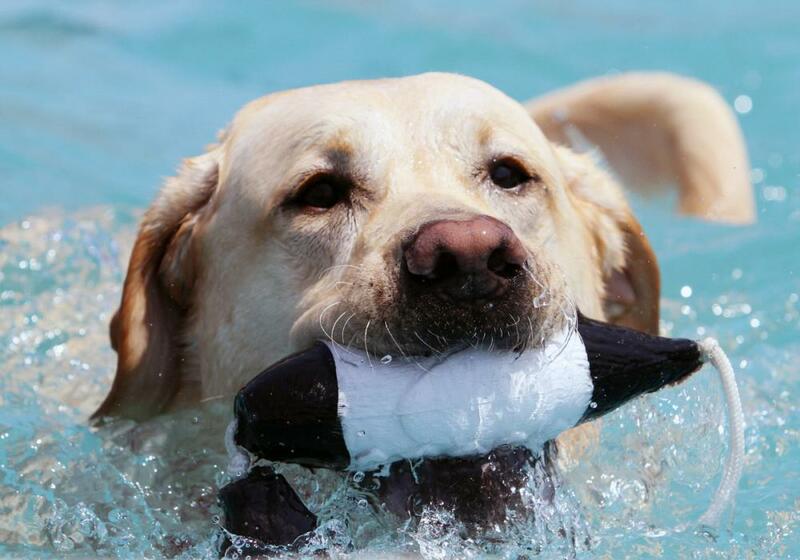 He is a Master dock diver and competes all over the country. He is also a certified Therapy Dog.